Remember what? Well, anything. 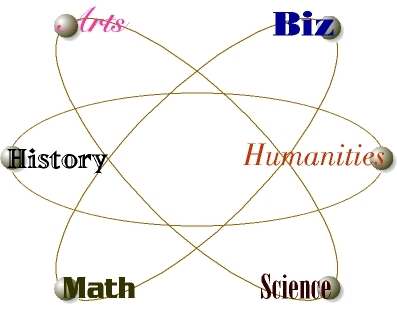 For example, the names of the planets or a math formula. Click on the spheres of the Memory Map below to choose your subject. We are adding memory as you read this! Lend us a hand. 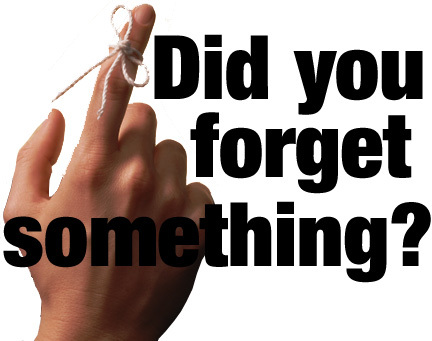 Send your favorite mnemonic devices (tricks for remembering facts) to the Memory Master at ForgetKnot@yahoo.com. Use the link at the bottom of the page. And don't forget -- bookmark this page so you can remember where you found it! Please help expand our memory banks! Contribute your own mnemonic device by clicking the link below and writing a message to the Memory Master.